Title Serious Hits ... Live! 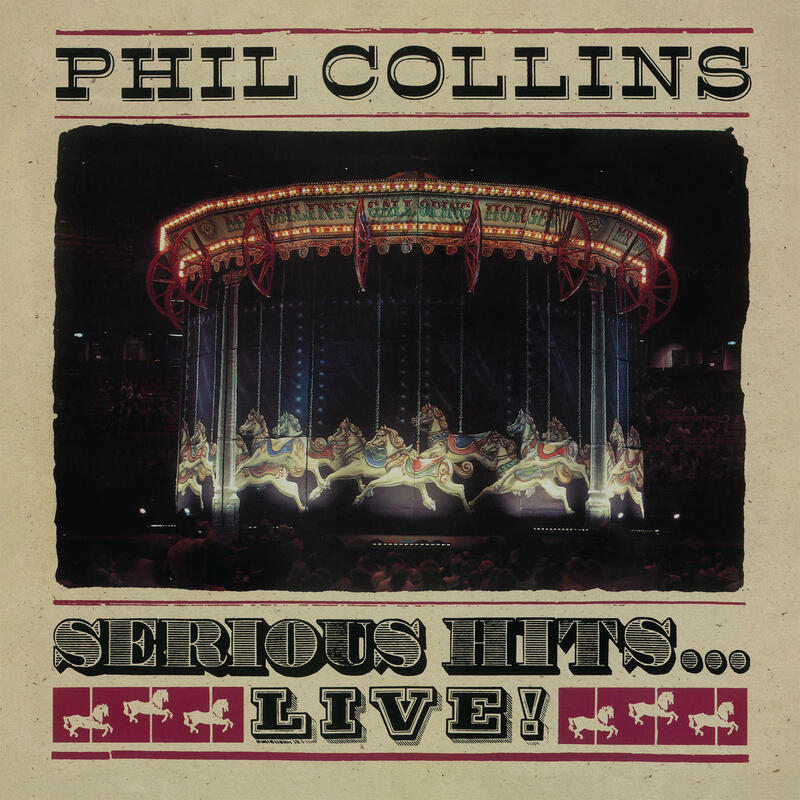 Remastered and reissued on 180gm double vinyl, one of the most successful live albums of all-time, ‘Serious Hits… Live!’ was released in 1990. It debuted at #2 as it commenced a three-month run in the Top 10 and soon reached 4 x Platinum status in recognition of 1.2 million domestic sales. The album was recorded at various stadium and arena shows throughout his seven-month Seriously, Live! World Tour. It includes performances of many of his huge hits including ‘In The Air Tonight’, ‘You Can’t Hurry Love’, ‘Against All Odds (Take A Look At Me Now)’, ‘Easy Lover’ (with Philip Bailey) and ‘Another Day In Paradise’.